BitMonster tweaks its stunning iPhone and iPad adventure. 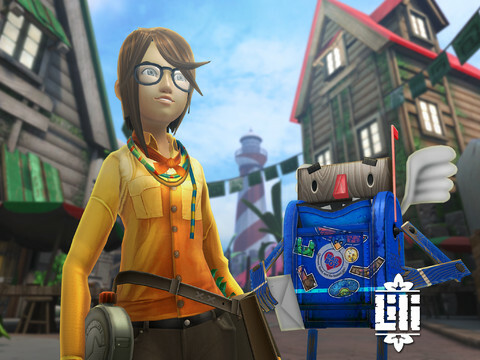 Lili has been out a few weeks, giving developer BitMonster plenty of time to fix its beautiful action RPG. Thankfully, the update released this morning for iPhone and iPad, and the list of improvements appear to enhance an already enjoyable adventure.